Viscosity: 50 cups with spindle #1 at 20 rpm. Gel Time: Sample based on a 100 g mass, catalyzed at 2 percent with mekP - 14-18 min. 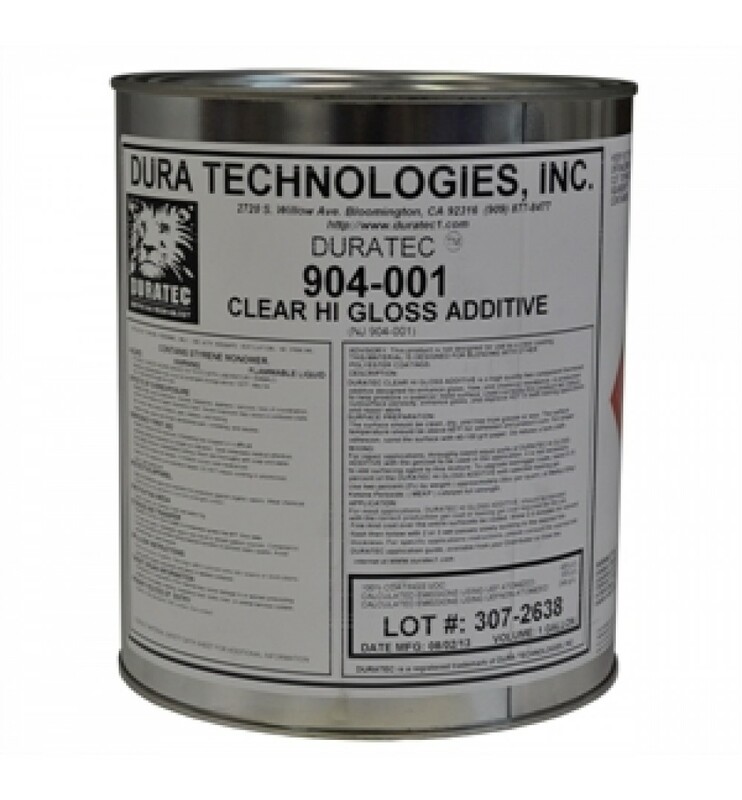 Duratec Hi Gloss Clear Additive is a superior product for gelcoat repair and for enhancing tooling gelcoat properties. 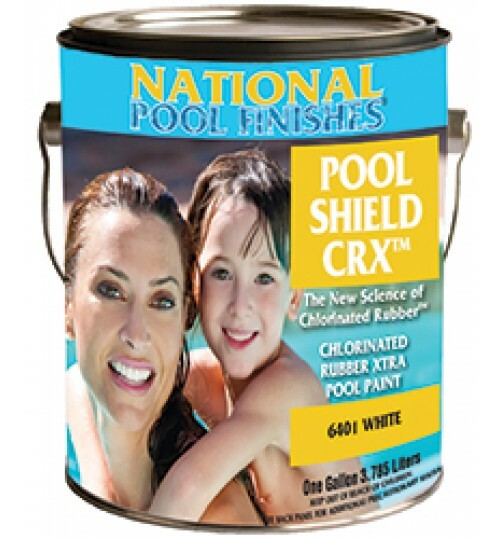 Usage: Blended with gelcoats for gelcoat repairs; blended with tooling gelcoats to upgrade mold surfaces. Makes gelcoat spray like paint! Repairs- provides a low porosity, blending the additive with gelcoat. Low viscosity of the blend reduces orange peel resulting in a smooth, sandable finish. Molds-blending of the additive with tooling gelcoat creates a higher heat distortion temperature, improved gloss retention, increased impact resistance and reduced subsurface porosity. Gelcoat Resurfacing- When blended one-to-one with gelcoats, the additive creates an air-cure, enamel-like coating. No air-dry additive is required. 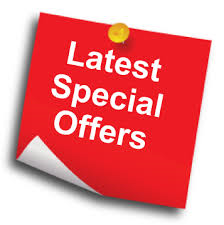 When used for gelcoat repair, surfaces are restored to like-new condition.